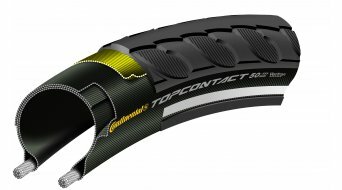 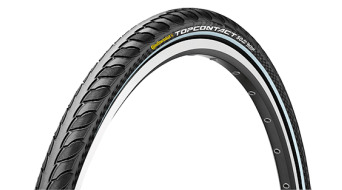 The “Fast one” among the trekking tyres. 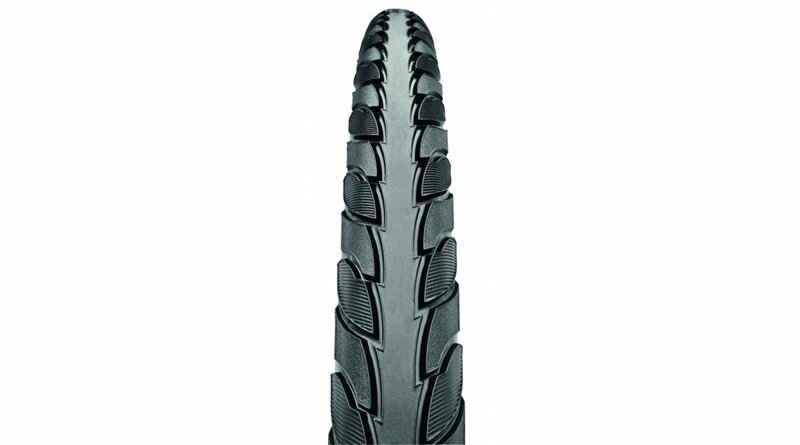 Whether on the road, on gravel or on forest paths – this all-rounder is a perfectly equipped touring tyre. Due to the pronounced centre tread, the tyre has excellent rolling characteristics and brings frequent riders quickly from A to B. The bionically designed and laminated shoulder provides good support and guarantees a safe cornering.